On April 12, 2016, the crowd investing campaign from MINEKO starts on Companisto, the leading crowd investing platform in Germany! A share in the company’s success is already possible with an investment of € 5, -. Berlin – April 12, 2016 – Every year, around € 5 billion are paid too much for wrong service charge statements. Often, complex distribution keys are used or not billable costs are invoiced in the complex statements. MINEKO, founded by Möller Ventures, found out that 9 out of 10 service charge statements are incorrect and that it is possible to save an average of € 260 per user. 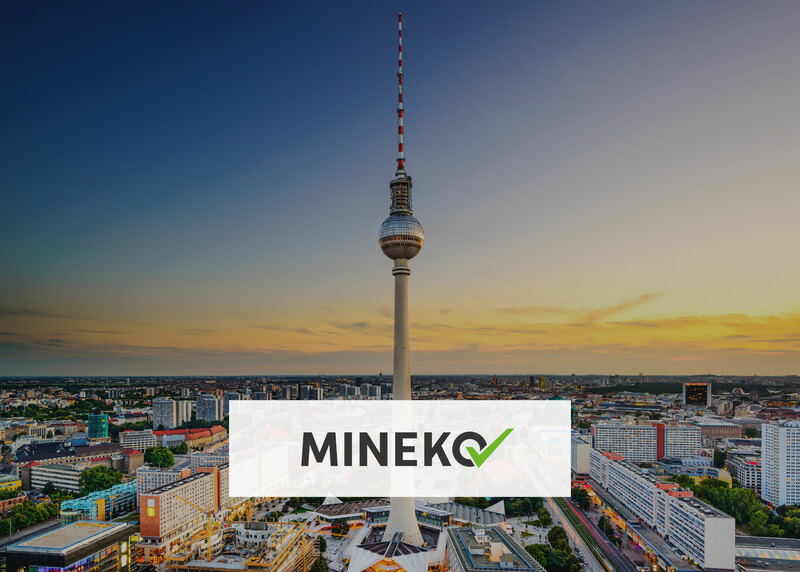 MINEKO therefore checks daily rental cost statements for tenants from all over Germany and helps the users to get their money back from the landlord. Since the founding of MINEKO 4,500 statements have already been reviewed. In 2015 growth of 150% was recorded. To meet the growing number of users and to continue to ensure processing within 24 hours, € 400,000 of Möller Ventures and other investors have already been invested in digital and semi-automated testing processes. Through this investment, thousands of statements can be processed daily with the same quality but lower costs. Now everyone has the opportunity to become part of the success of MINEKO. From April 12, prospective customers will have the opportunity to invest for 60 days. Shares in MINEKO can already be purchased from € 5, -. Detailed information on the campaign on Companisto and the opportunity to invest is here. MINEKO was founded in 2014 by Chris Möller, Daniel Schlör, Steffen Groß and is based in Berlin. On www.mineko.de, users can upload their rental cost accounting. They are then checked by tenant experts and the results are communicated to the user within 24 hours. This check is free. For billing errors, MINEKO returns the amount for the user against a success rate of 35%. Companisto is Germany’s leading crowd investing platform on which investors, whether individuals or companies, can invest in fast-growing startups. Companisto offers a portfolio of selected growth companies, where you can invest in the successes of those companies. With only € 5, – you can participate. More information about Companisto can be found here. Möller Ventures is an incubator and venture capital firm based in Berlin. The focus of Möller Ventures lies on scalable digital products and services, marketplaces, B2B, SaaS and attractive niche markets. // „Our focus lies on effective cost-income ratio investments in attractive niche markets - German efficiency combined with Swiss quality,“ stated by Swiss Chris Möller, Berliner by choice.